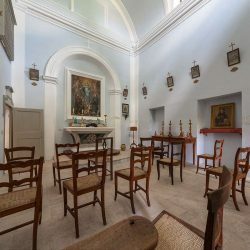 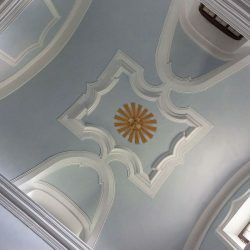 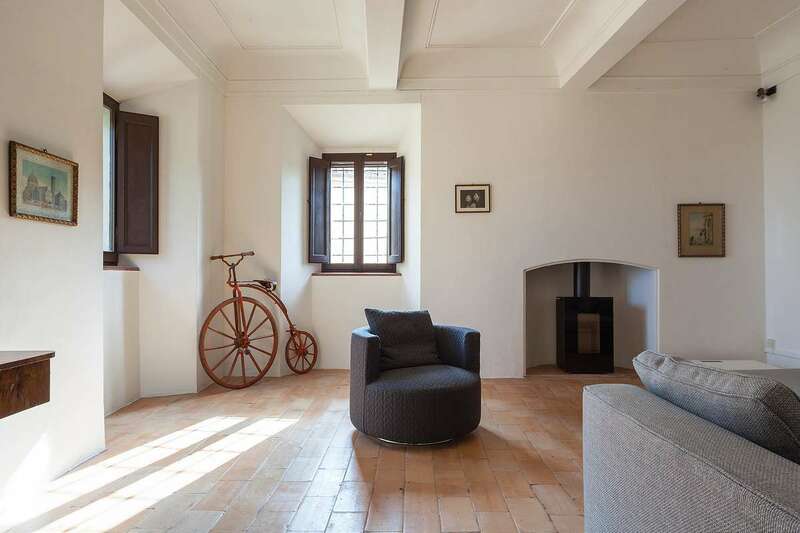 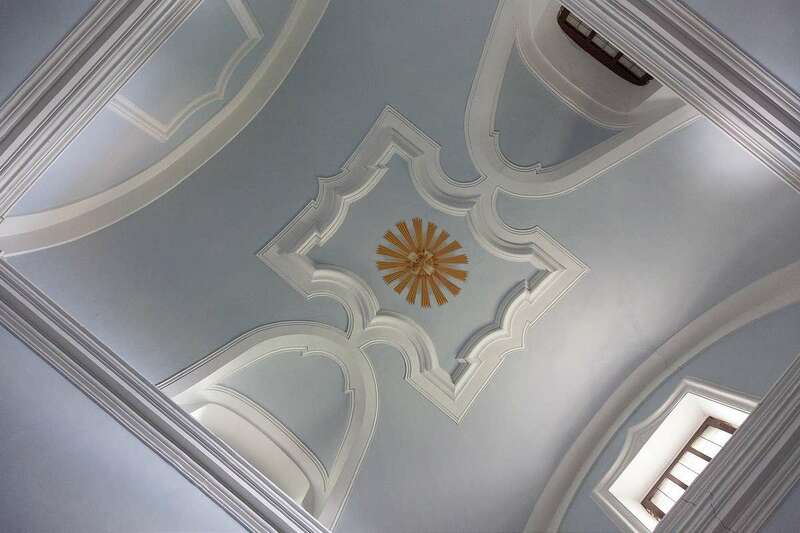 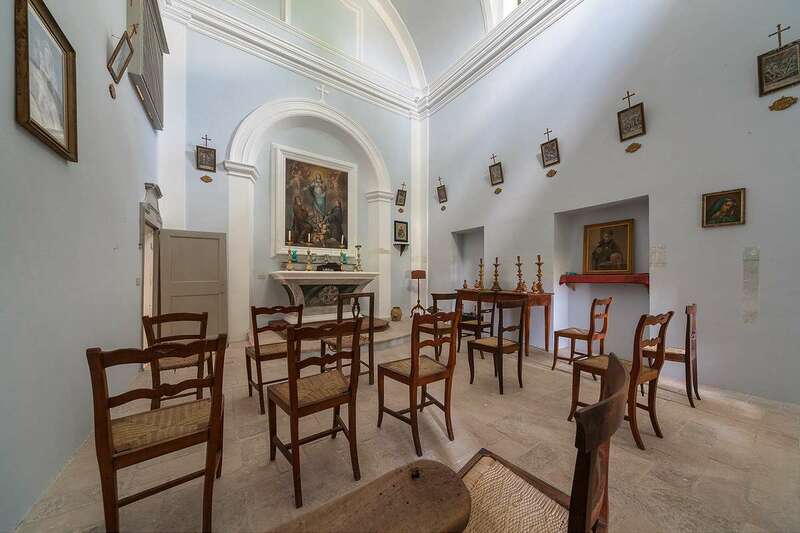 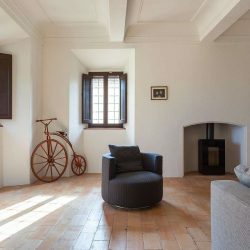 Half an hour from the coast, large restored historic villa full of original features with a consecrated chapel, a farmhouse to restore and 3 hectares. 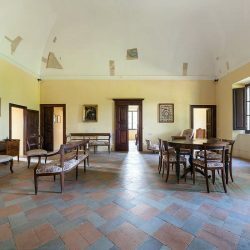 Historic Le Marche Estate. 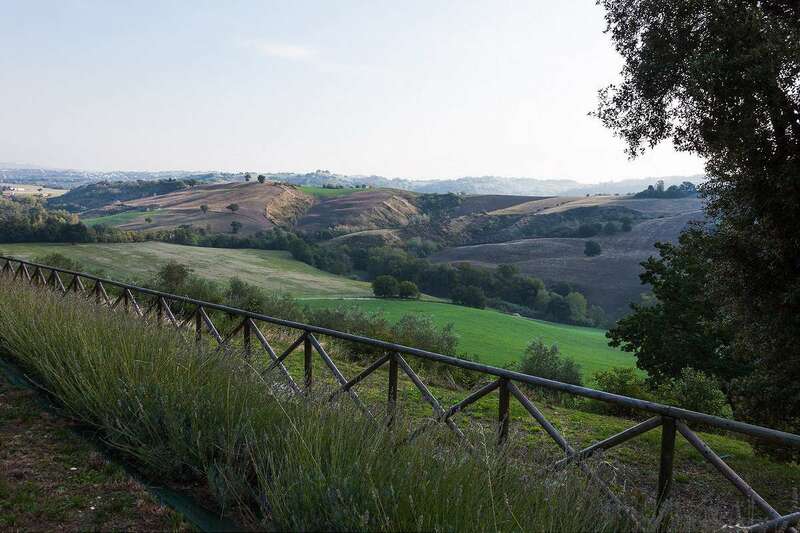 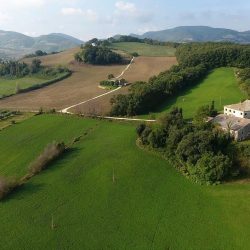 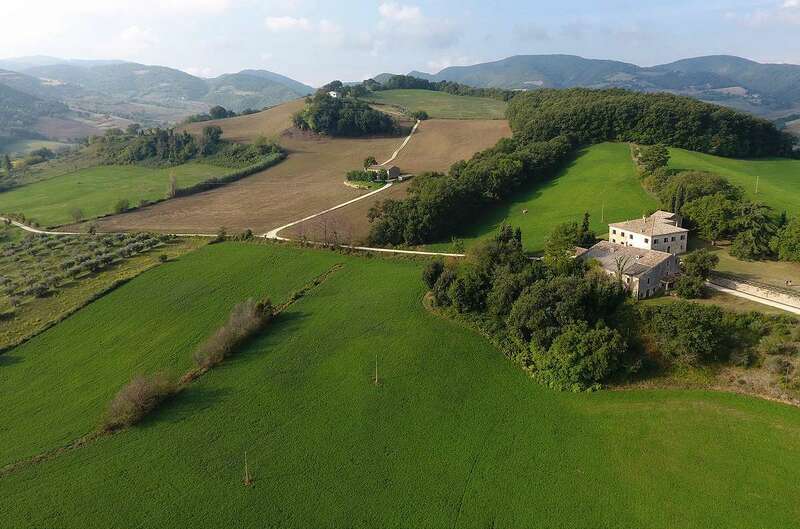 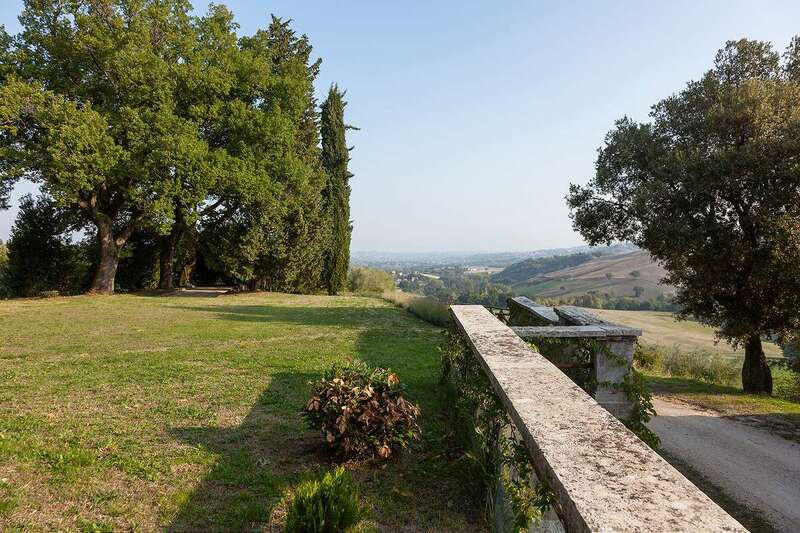 In the rolling hills of the Ancona countryside, surrounded by fields, pastures and woodlands. 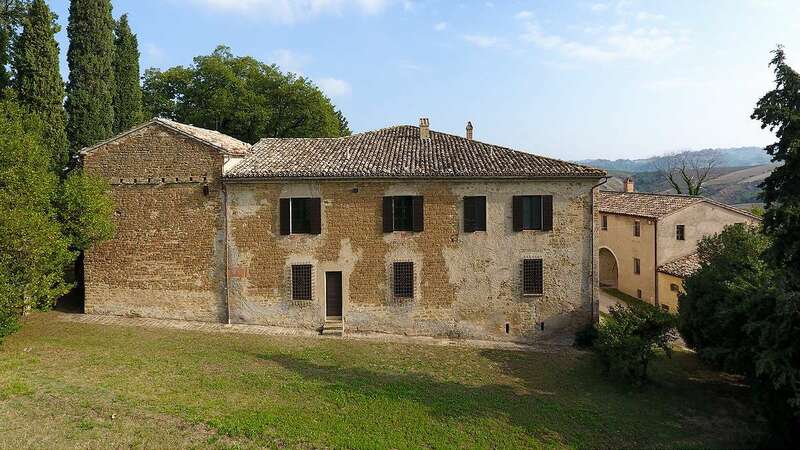 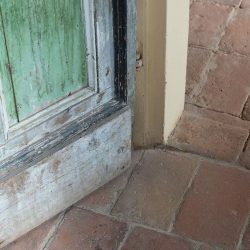 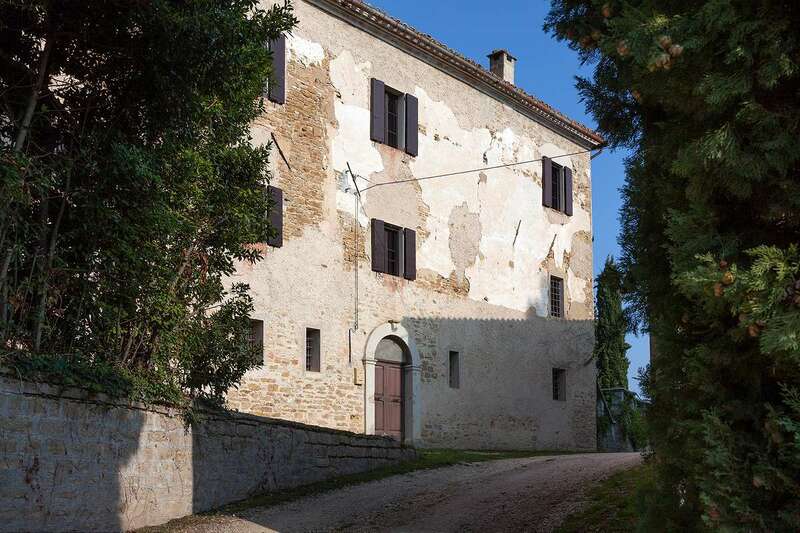 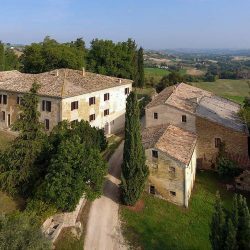 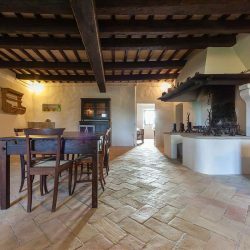 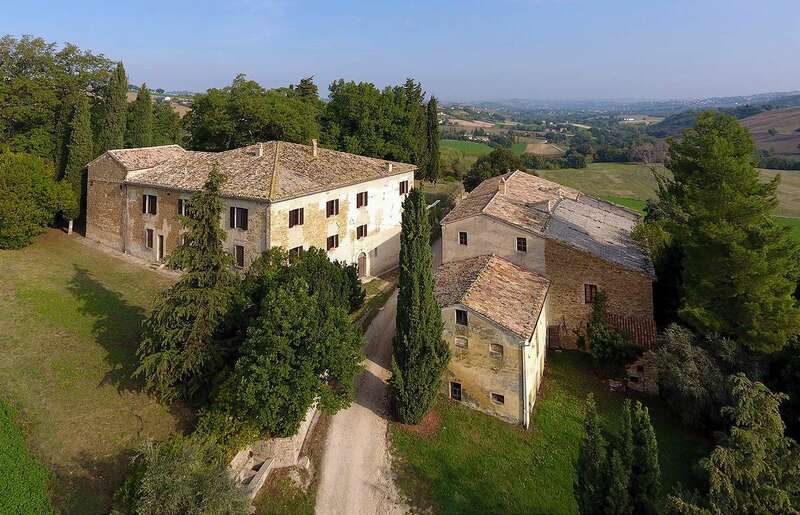 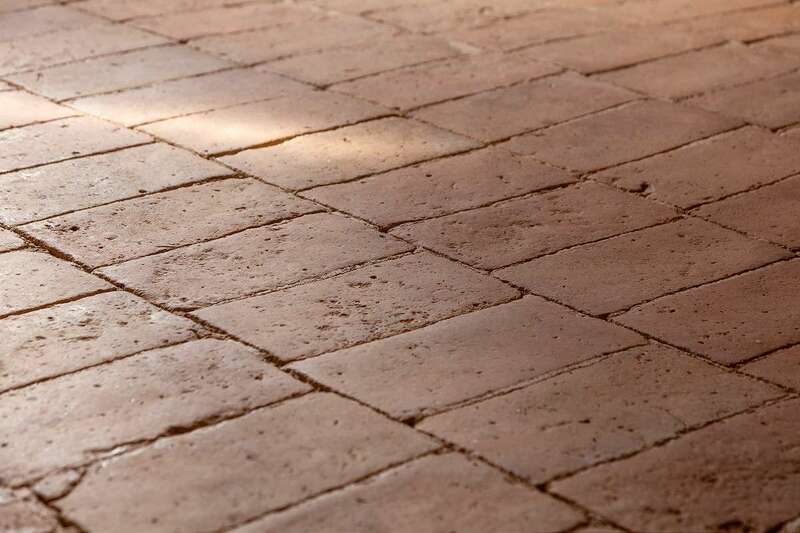 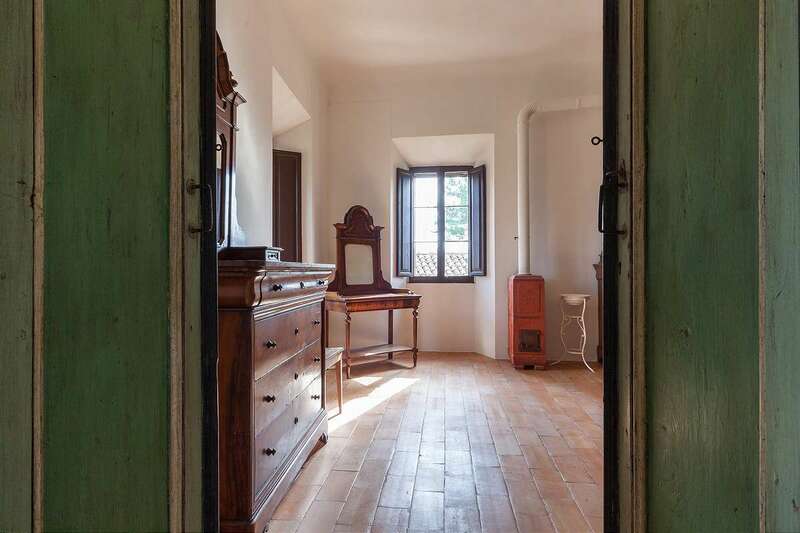 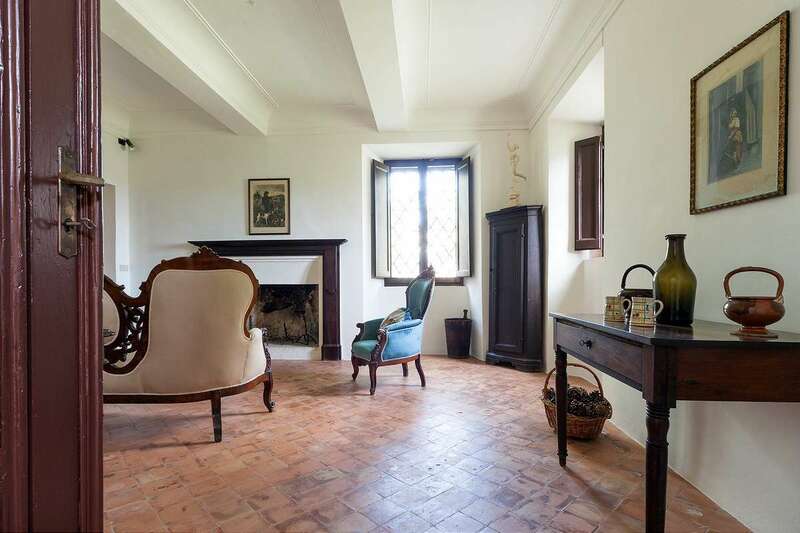 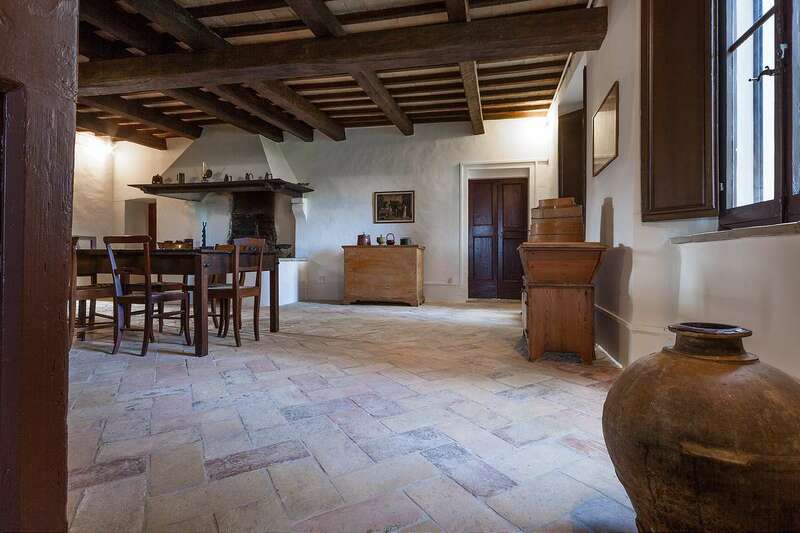 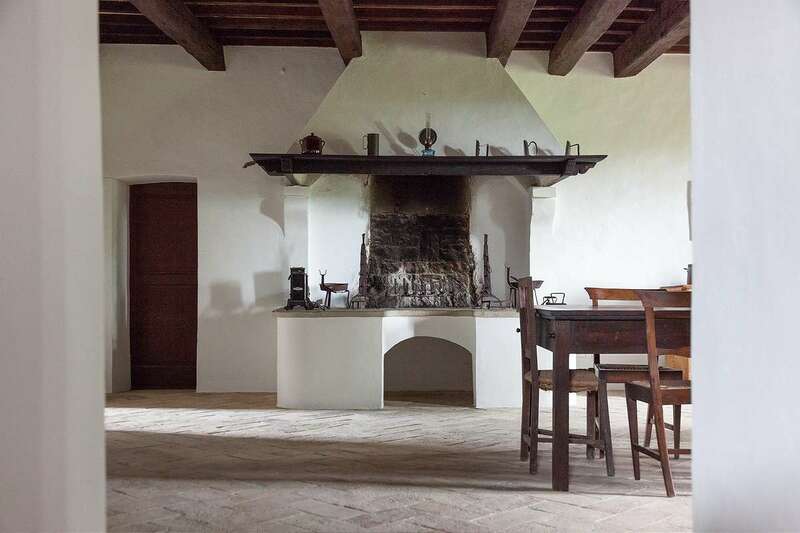 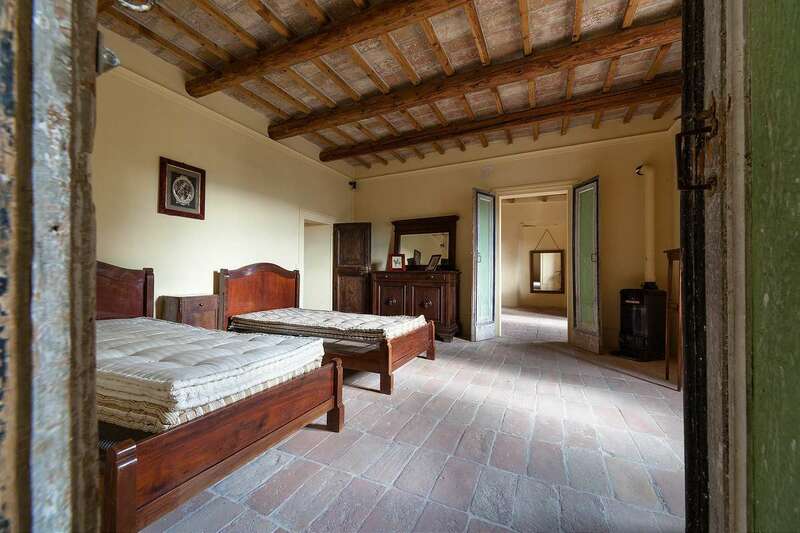 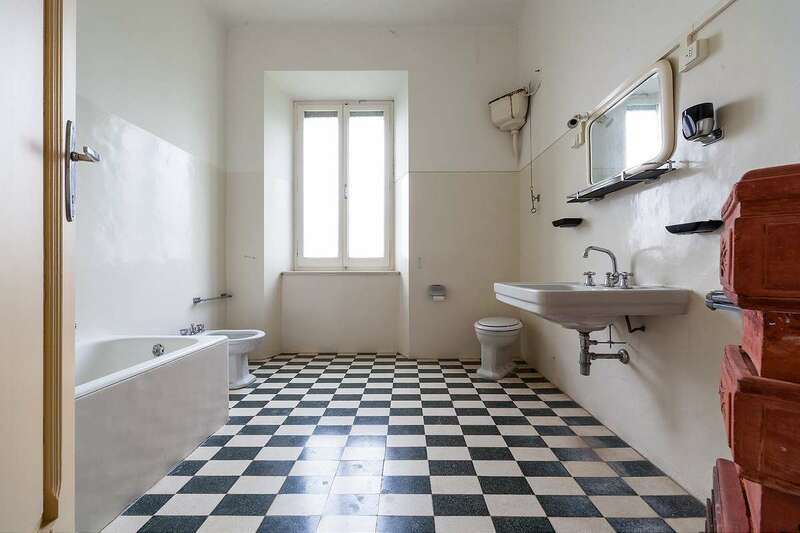 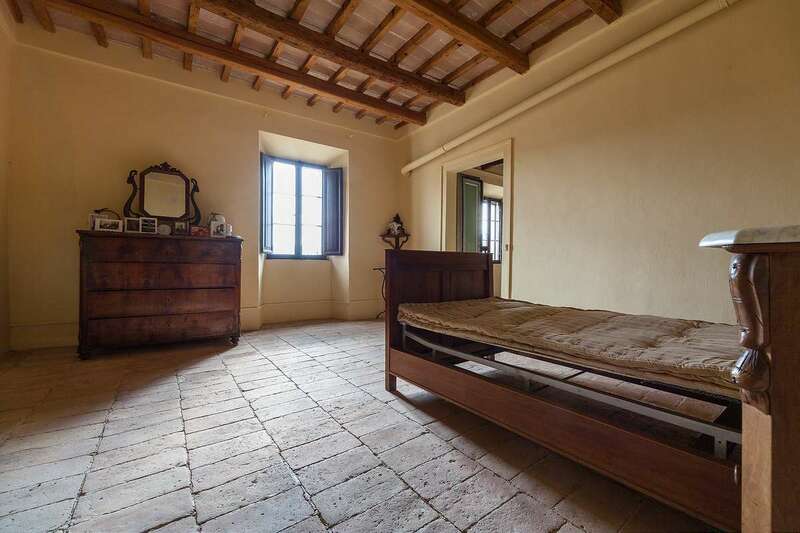 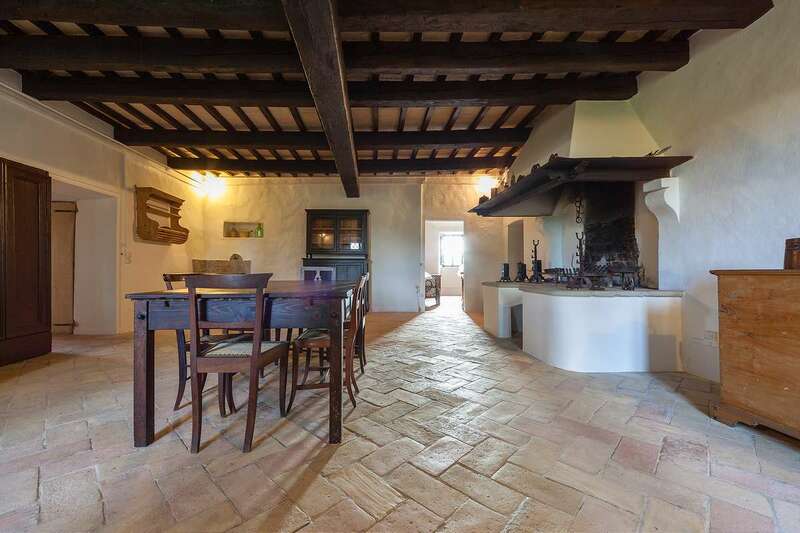 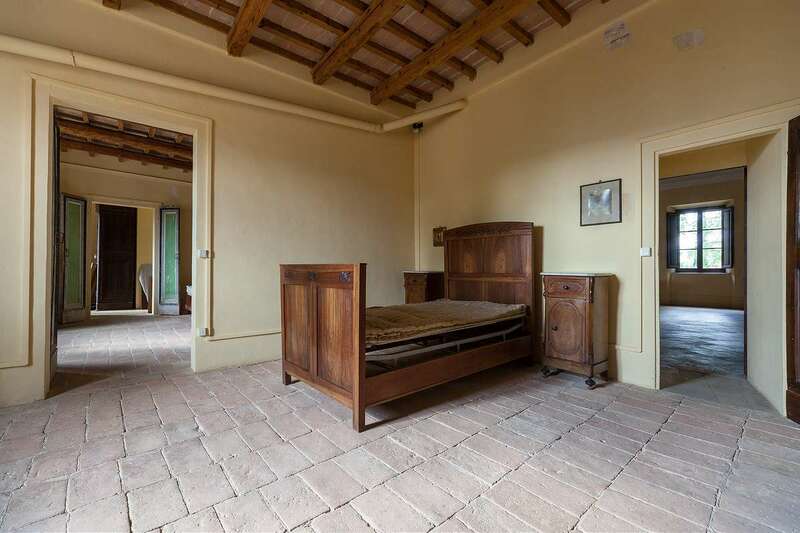 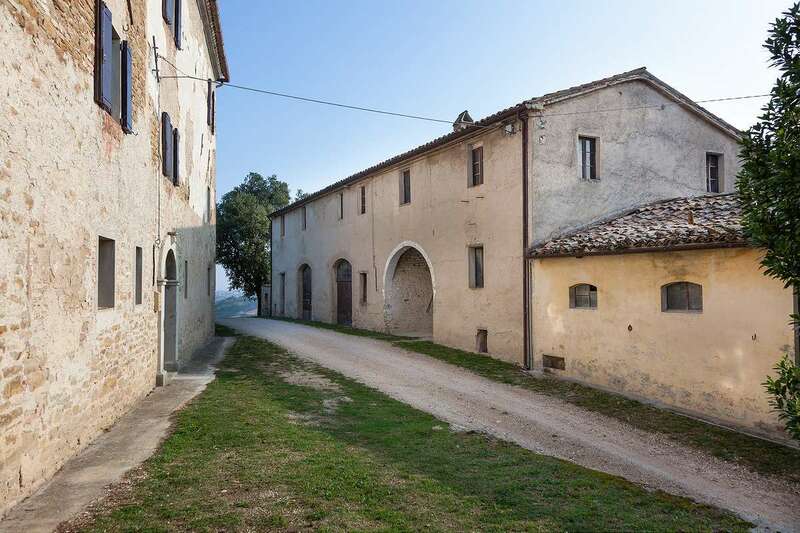 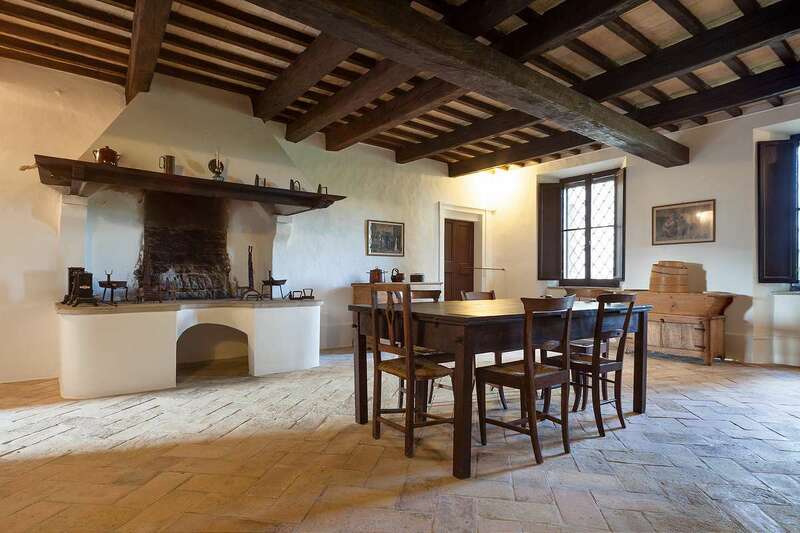 This historic property is located between the villages of Arcevia and Serra San Quirico. 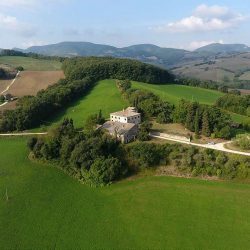 The nearest town for daily purchases is just 2 km away, while the motorway is 12 km away and allows you to reach Ancona or the magnificent beaches of Sirolo and Numana in around an hour. 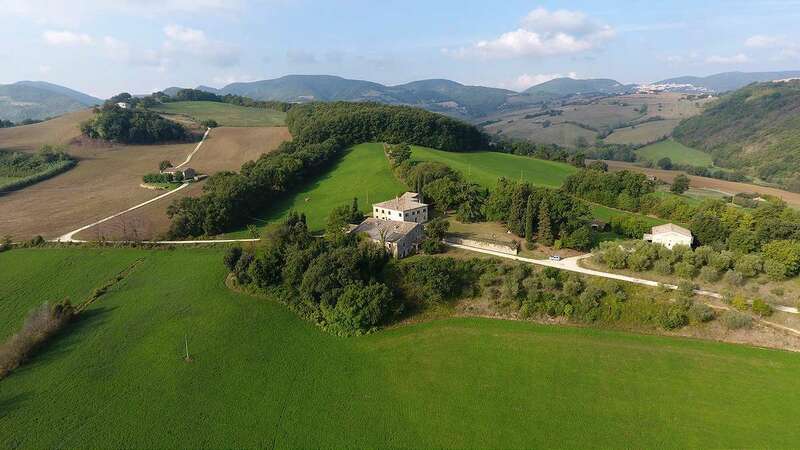 It is not far from the Gola Rossa National Park, with its rugged mountains ideal for hiking and excursions and just 18 km from the famous Grotte di Frasassi. 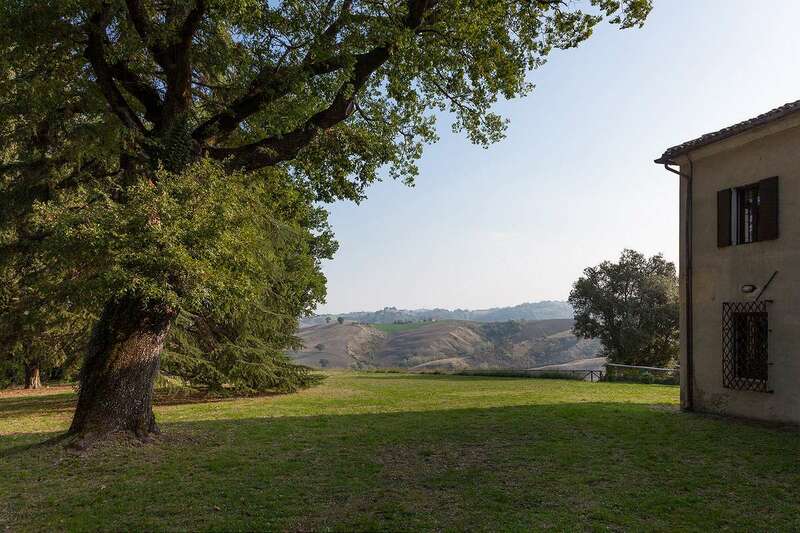 The well known seaside resort of Senigallia is half an hour’s drive. 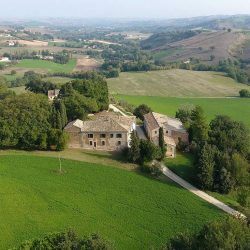 The closest airports are Falconara and Perugia. 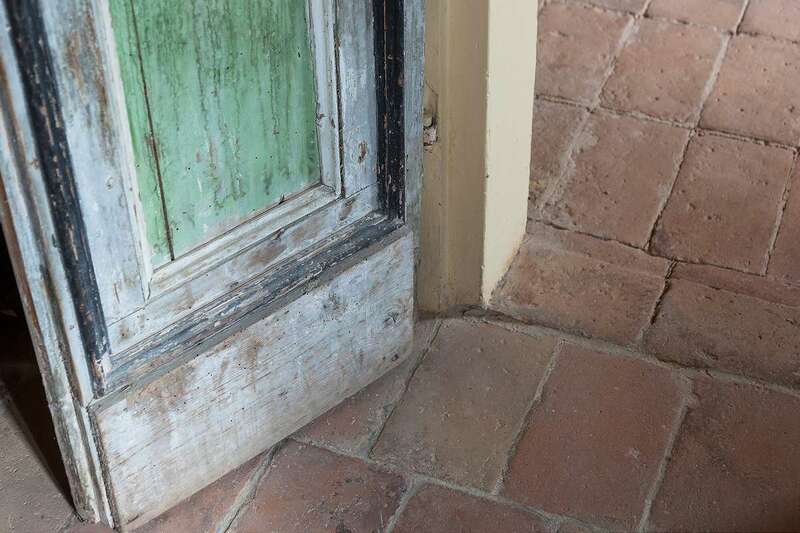 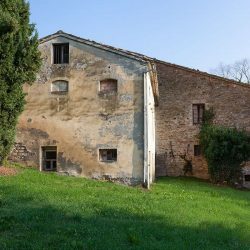 The Farmhouse to be restored – 778 net sq.m. 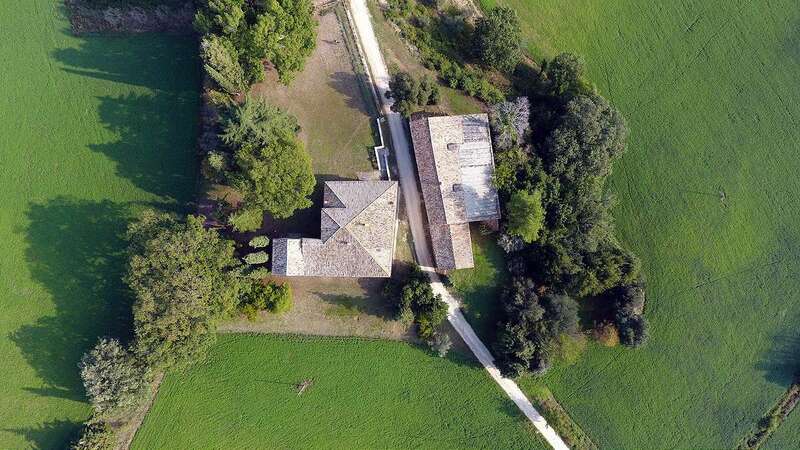 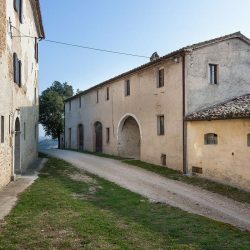 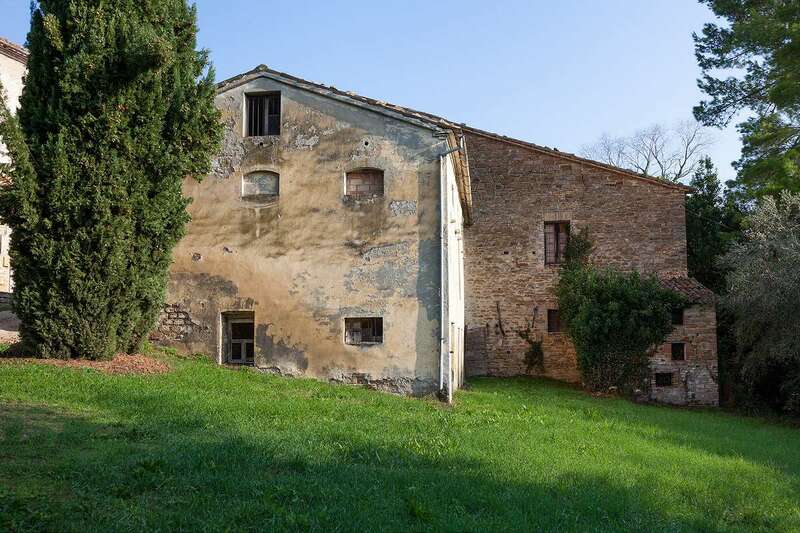 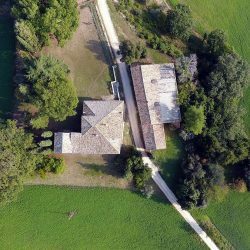 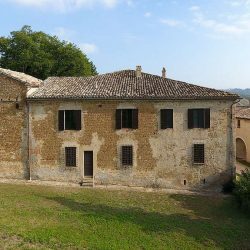 It is also possible to purchase a further 31 hectares of land, with another farmhouse, also requiring restoration, measuring 335 gross sq.m over three floors, plus 126 sq.m of loft space and a storehouse next door measuring 50 sq.m. 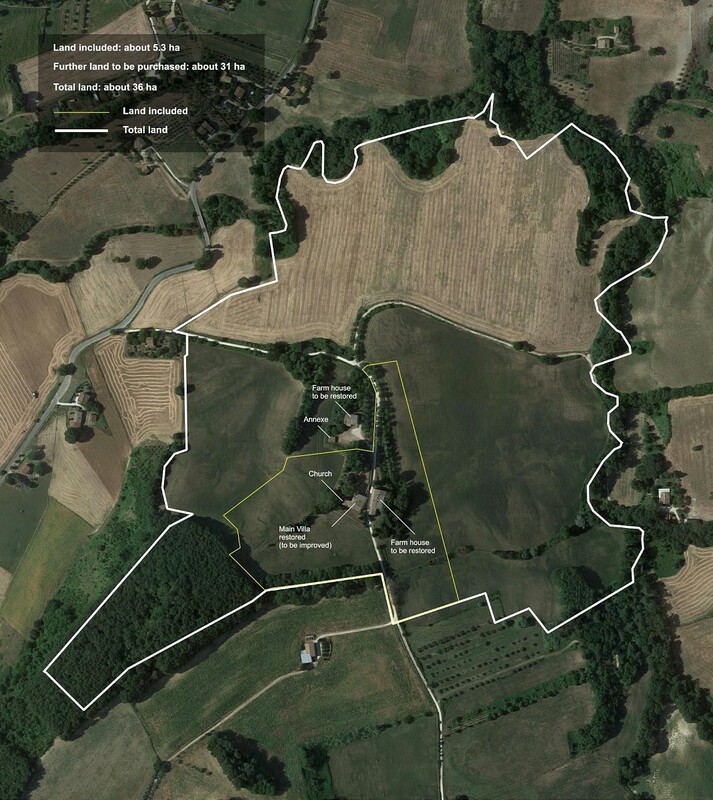 The land is mostly arable land and pasture, and a small wooded area. 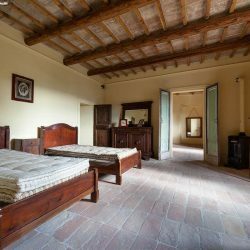 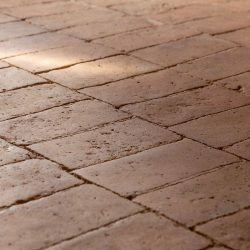 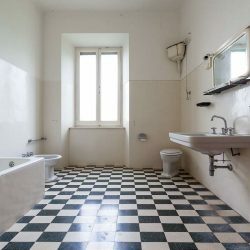 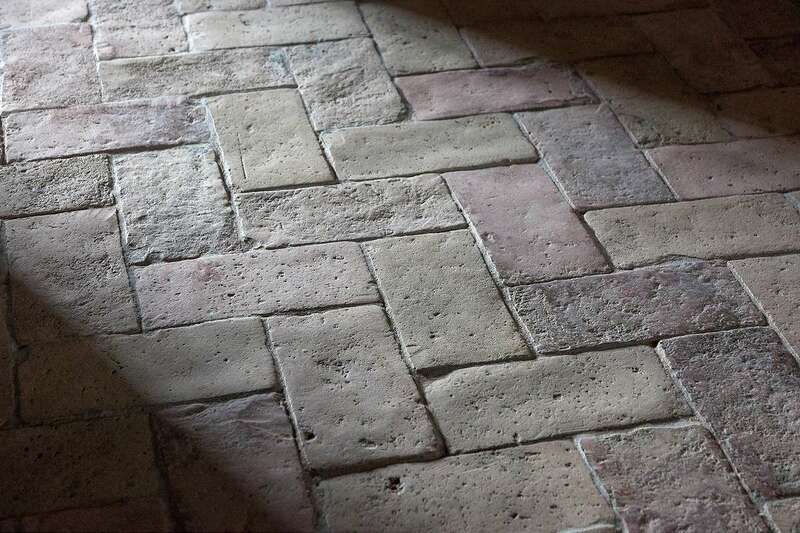 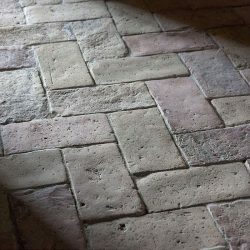 The main villa is in excellent condition and has undergone restoration while maintaining as best as possible its original features: beamed ceilings, antique tile floors and large fireplaces. 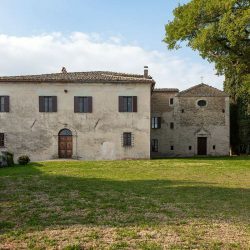 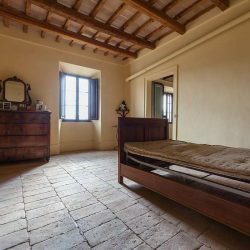 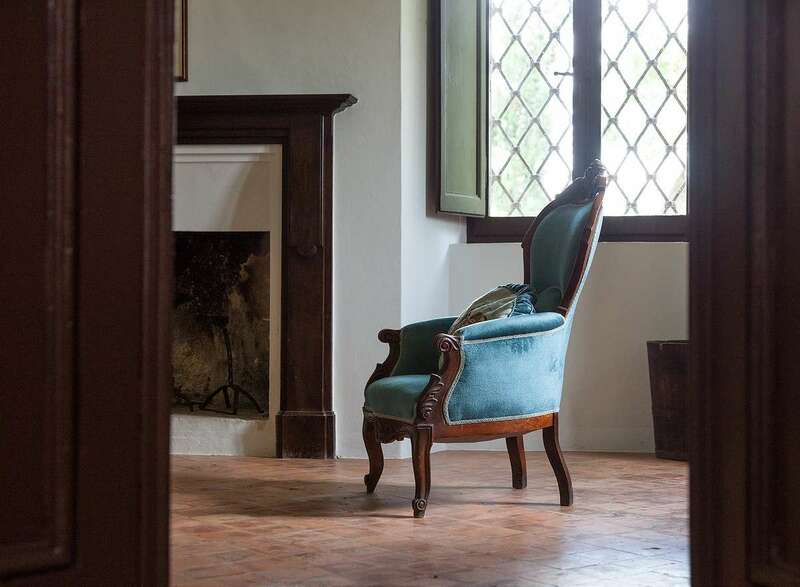 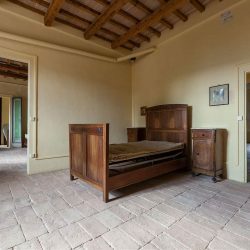 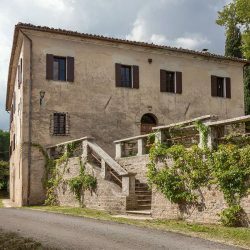 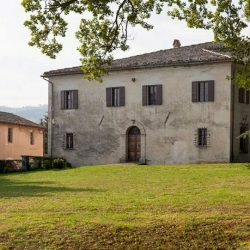 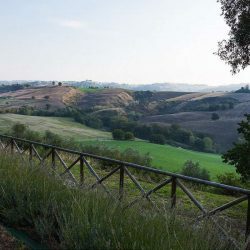 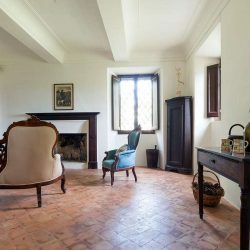 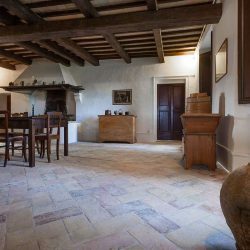 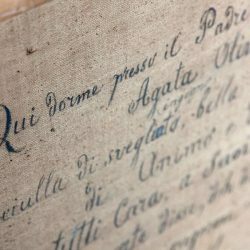 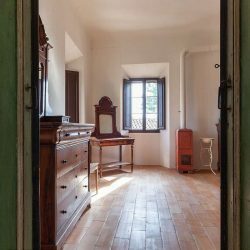 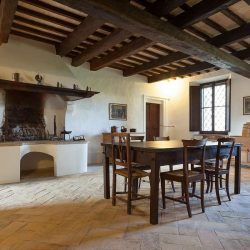 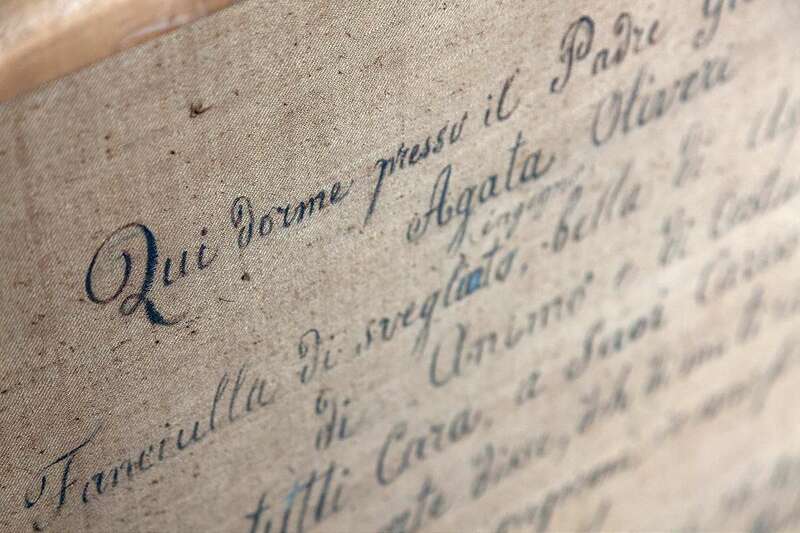 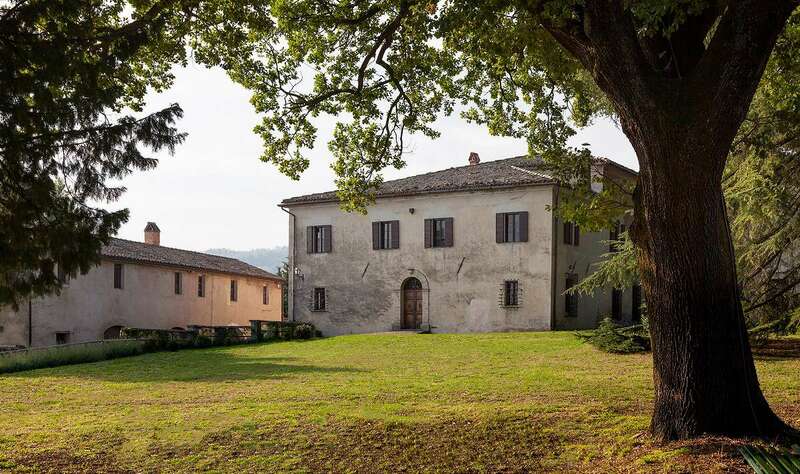 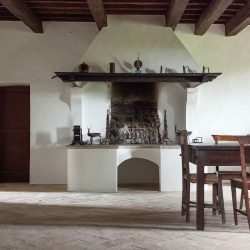 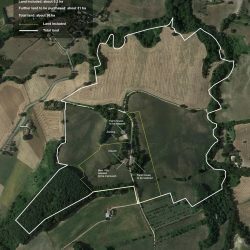 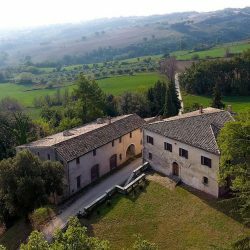 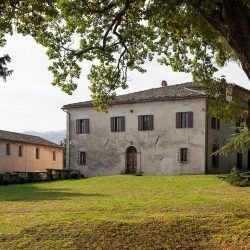 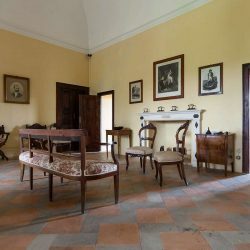 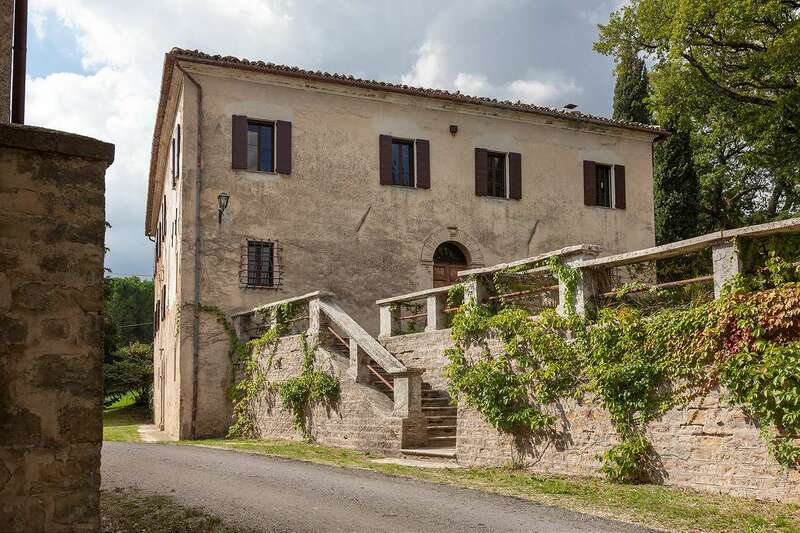 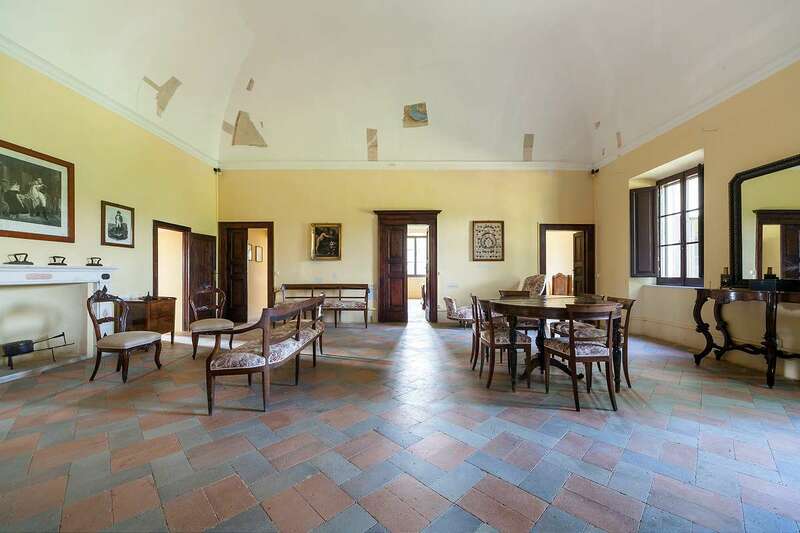 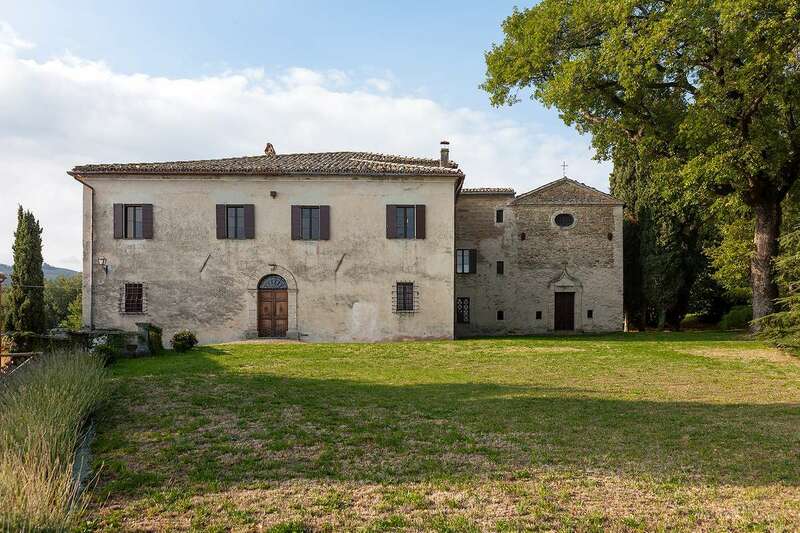 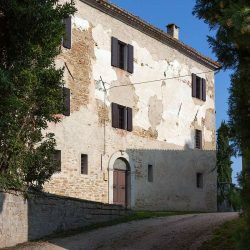 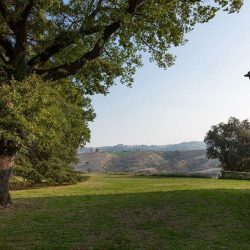 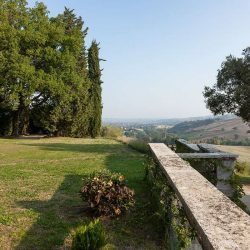 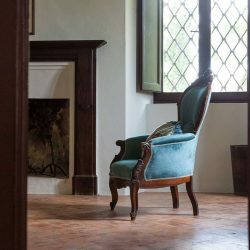 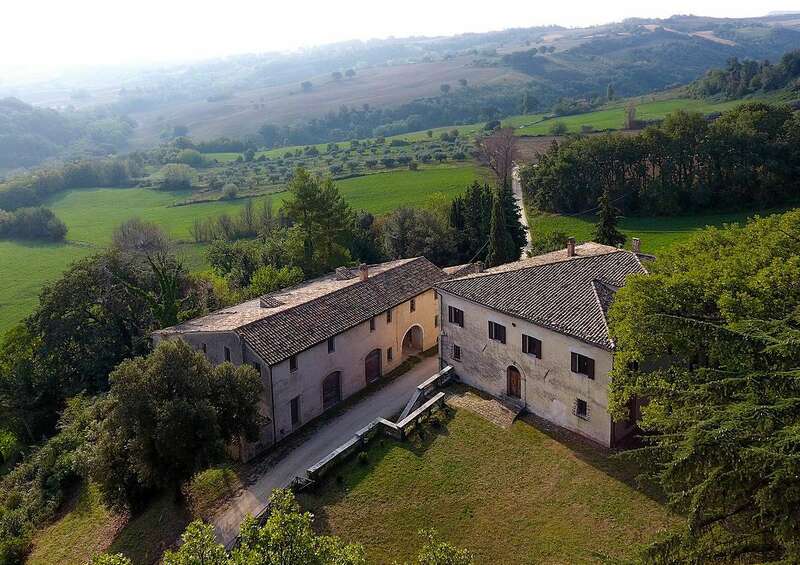 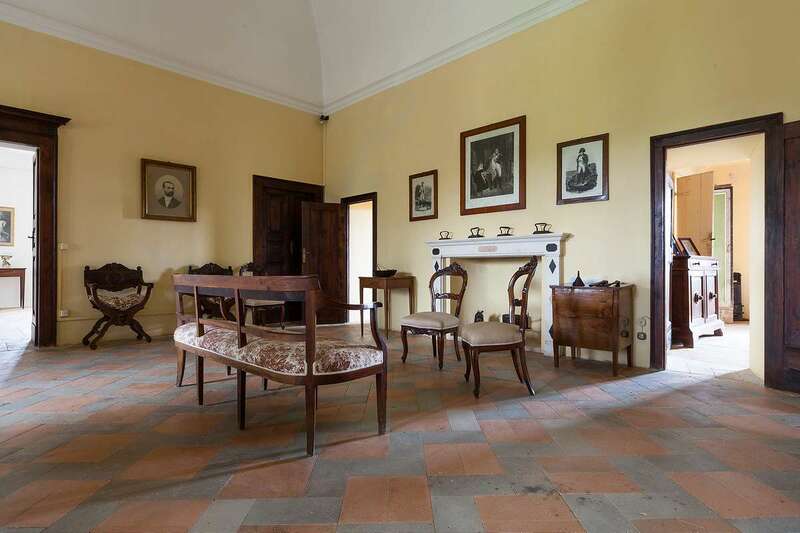 The property originally belonged to the Counts of Fiumi-Sermattei and was also owned by Pope Leone the 12th’s family, who is thought to have used the property as a hunting estate as he mentions in one of his poems. 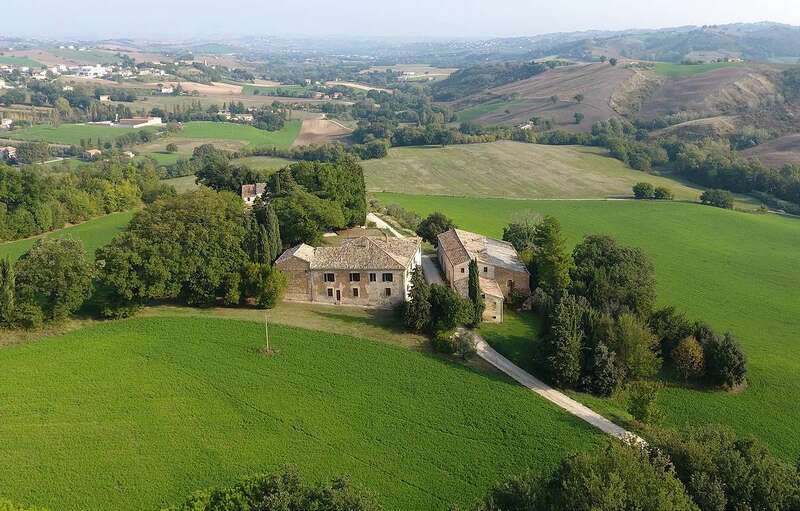 Nearest village 2 Km, Serra San Quirico 9.5 Km, Arcevia 12 Km, Senigallia 33 Km, Ancona 65 Km, Recanati 68 Km, Urbino 70 Km, Sirolo 71 Km, Adriatic Sea 33 Km, Lake Trasimeno 135 Km, Grotte di Frasassi 18 Km, Golf course 70 Km, Skiing location 90 Km, Ancona Falconara Airport 47 Km, Perugia S.Egidio Airport 85 Km, Rimini Airport 96 Km, Dual carriageway 12 Km.